In response to the flood in Ellicott City during the July 2016, HEC initiated a new grant program called the Historic Ellicott City Revitalization Grant Program. 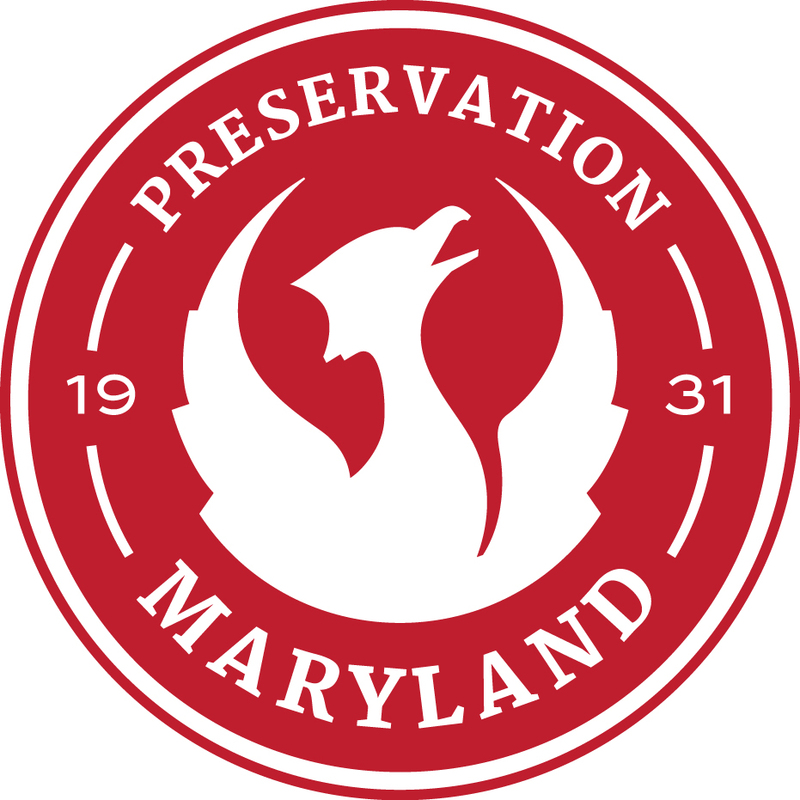 HEC partnered with Preservation Maryland to administer the program. Click on Read More for more information about the inaugural recipients of this grant program. 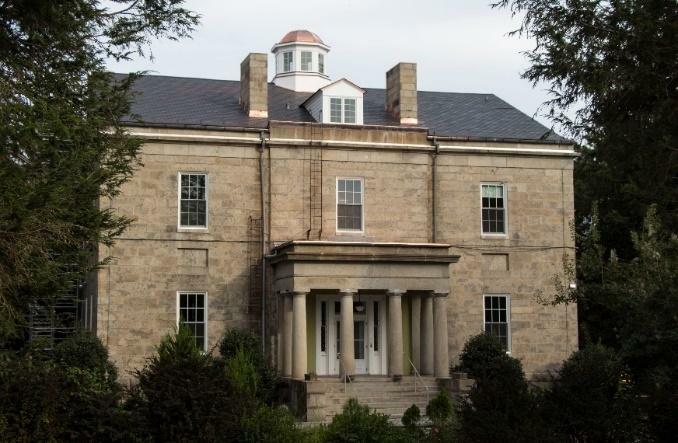 In 2017, HEC made a gift of $50,000 for the principal exhibit room in Carrollton Hall, an historic building on the Friars’ property which was built by Charles Carroll and completed in 1832. In January 2014, Carrollton Hall, Inc. was formed for the purposes of restoring Carrollton Hall as a cultural heritage center, a building with great historical significance. 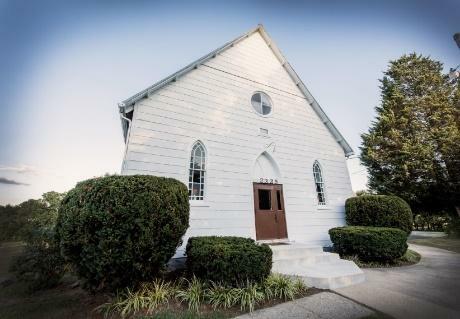 Their mission is to strive through educational and other enrichment programs to bring visitors a greater appreciation of history, faith, citizenship, culture, and architecture. 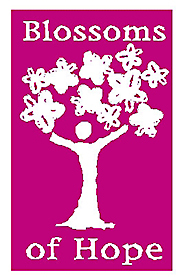 Since coming to Ellicott City, HEC has been a generous sponsor of Blossoms of Hope, which contributes to saving lives through breast cancer research and Plants cherry trees and shrubbery to beautify public property in parks and local communities in Howard County.